Performing arts department conducts showcase event - NCHS Live! 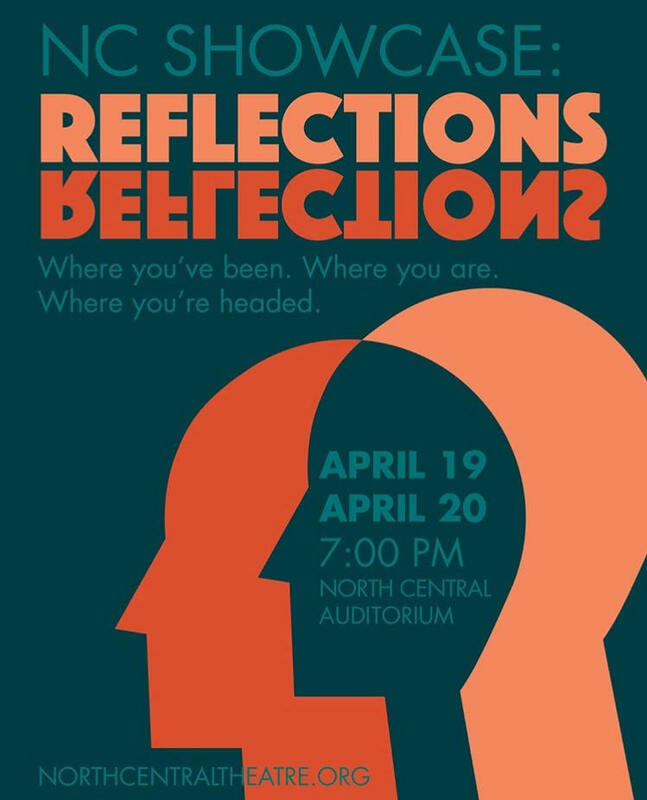 On April 19 and 20 at 7 p.m., the Performing Arts Department is putting on a showcase called “Reflections”. This will be the first year for the performance and it includes songs, scenes, monologues, dances and more. All of the performances are from different shows, musicals and plays that have to do with reflecting on the past, present and future. The showcase will be an hour and a half and the cost is eight dollars for students and ten dollars for adults. The students performing all had to audition to be in the showcase so the audience will seeing the best of the best. It will contain some mature, serious and funny content. The showcase allows other performances to take the spotlight. “I’m personally most excited for the opportunity for performers who aren’t normally the center of the attention to be able to show how incredibly talented they are with the help of iconic songs and powerful scenes,” Scherrer said.